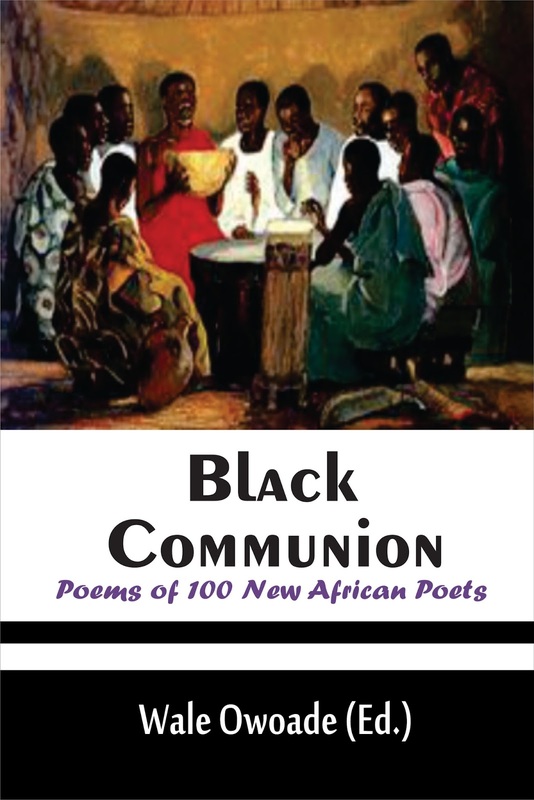 Here is an official call to African poets to submit their poems for consideration in a coming anthology to be edited by Wale Owoade (Editor of Black Communion: Poems of 100 New African Poets). The project is sponsored by Artbeat Africa. The Anthology will be published by New Craft(A publishing imprint of Artbeat Africa) and will be available for global distribution. All poems must be in English. English poems with few tribal expressions and imageries are also allowed, provided they are accompanied with proper English translations. A poet is not allowed to submit more than 5 poems. Both short and lengthy poems are welcomed. Submission should be sent in either the e-mail body or as an attachment. Along with the poem(s), the following should also be sent: Name, Pen Name (If available), Nationality, email address and a short biography. All submission should be address to waleowoadeonline@gmail.com. The deadline for all submission is the May 31st, 2015. Submission to this anthology is FREE! By submitting your poems to Artbeat Africa, you hereby agree to our Copyright clauses detailed below. Authors will give Artbeat Africa a one time permission to publish their work in our anthology. By submitting a poem, you certify that the work is original and you are the copyright holder. By submitting your poems to Artbeat Africa, you hereby agree to the above copyright clauses. 'Black Communion' is now available in Print.